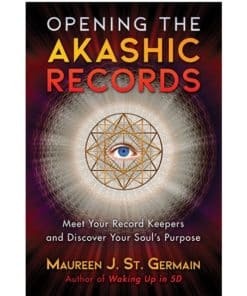 The Akashic Record is a treasury of your personal knowledge of the past, present, and future. As soon as your soul begins to experience life, a field of energy is created that records your every thought, word, action, desire and emotion. 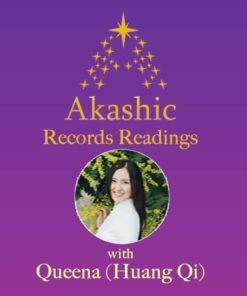 This field of energy is known as the Akashic Records, your Book of Life. 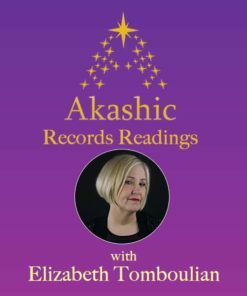 By accessing this personal library of knowledge, you can identify, open or release anything that you have created or blocked through your life's experiences. 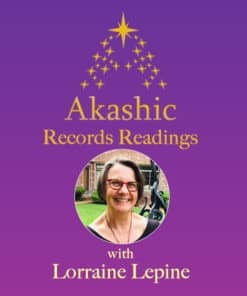 A reading from Maureen will be powerful, enlightening, cleansing and inspiring. 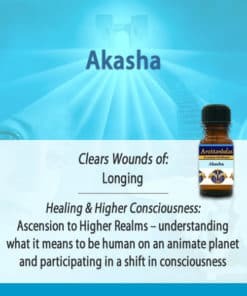 Get the AroMandalas® Akashic Connection Package for the Full Experience! 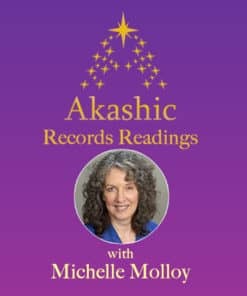 Choose a 50-Minute or 80-Minute AroMandalas® Akashic Connection Package below to receive 5% off both the reading and essential oil blend! 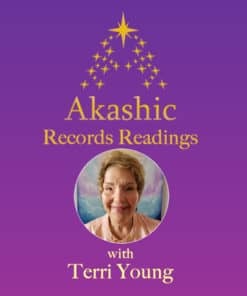 Simply order your reading and watch for an e-mail from us after you checkout. We will send you the link to our online scheduling service where you will view Maureen’s available times and schedule your appointment. You will then receive a confirmation e-mail from us with instructions. At the appointed time, you will call Maureen at the number we provide you. Thank you so much for the amazing session. It was very insightful and helpful in so many ways. I love your energy and would love to develop a connection. The reading I had from Maureen was unlike any reading I have ever had. It was very incisive and insightful, clearly showing me the mental constructs that have been holding me back…and then providing very practical recommendations and remedies. I consider Maureen’s reading for me to truly be a boon from the heavens! I am very grateful. 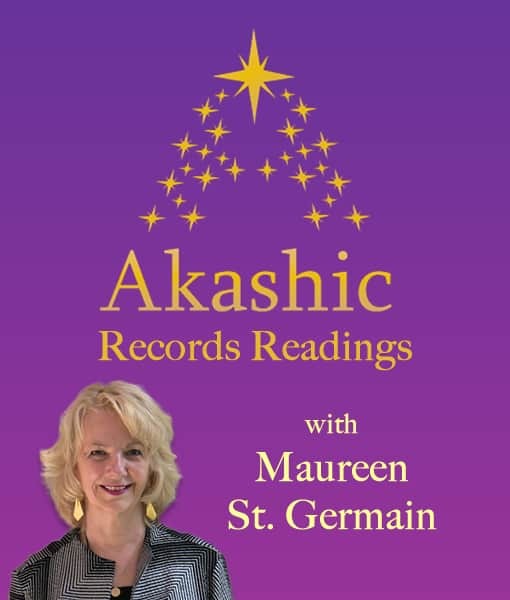 Maureen’s readings are always deeply profound and healing!